To say that I had a blast with Laney would be a total understatement! 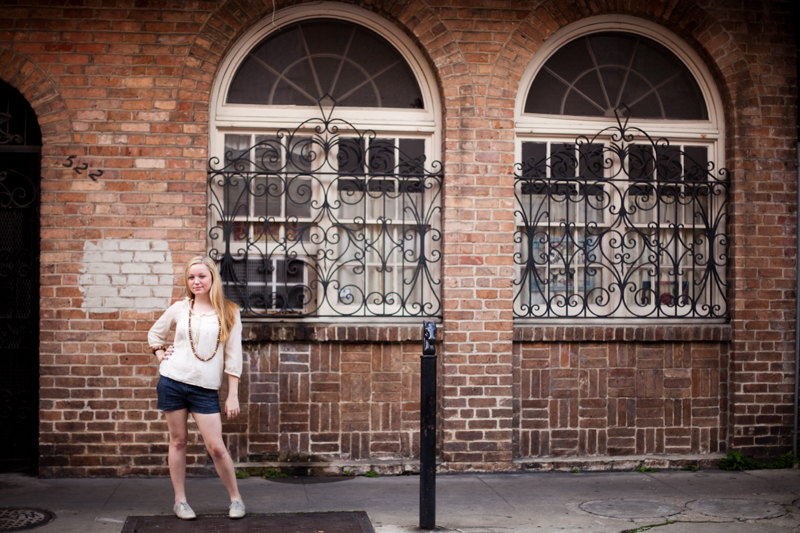 Laney and I started out her session in the French Quarter in New Orleans. I love the colors and texture around there!!!! It makes my heart happy! Her whole session we laughed…and laughed…and laughed some more! really not working when I’m with someone so fun! I loved her outfits…but you only get to see two in this post. Laney has such sophisticated style. I knew we were a match…because this girl loves boots too! 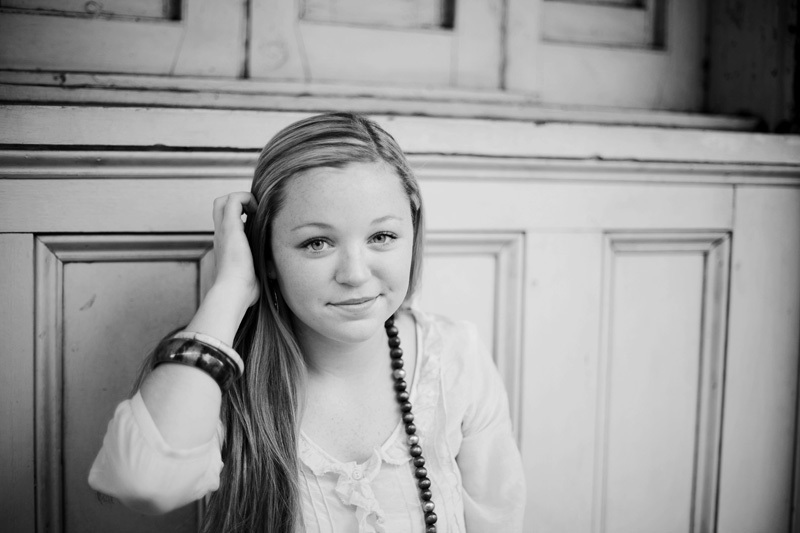 Laney you are adorable! You are so fun! You are beautiful! I cannot wait to show you part.two with Laney!